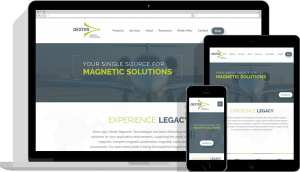 At Graticle, we design and develop fully custom WordPress websites and have been doing so since 2009. We have an excellent track record of success as you can read from any one of our 82 customer reviews. Part of that success is our process. 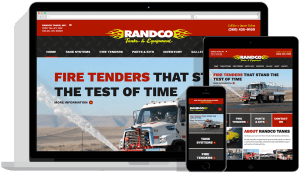 We’ve launched hundreds of websites over the years and our process for doing so is one of the best you’ll find in the industry. We keep you involved throughout the entirety of the project and communicate with you every step of the way. 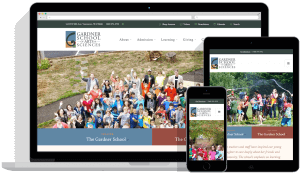 We don’t simply design a website and ask “what do you think?” We develop a strategy to accomplish a goal, work with you, and develop a website that accomplishes that goal. As you can see in our portfolio, we create beautiful, unique websites (no templates). We also customize the WordPress interface to make it easy for you and your staff to manage and update your website. That way when you need to change a photo or add a new paragraph about an upcoming event, you can take care of it yourself. 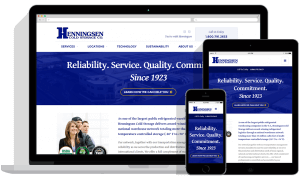 You can also have us update your website, but we provide you the option if you’d rather handle it yourself. A great looking website is just that: something nice to look at. Although we do create fine-looking websites, we understand that’s not going to keep your door open. 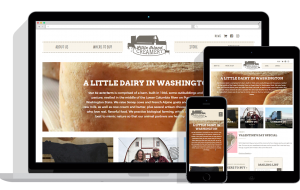 Your website needs to generate revenue for your business. Otherwise, it’s just expense and we know you don’t need another one of those. 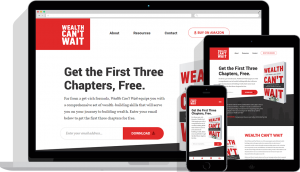 When we talk with you, the first stage of our discussion focuses solely on the reason your website even exists (or will exist) in the first place. Finding that goal and making decisions around that goal is key to a successful WordPress website. 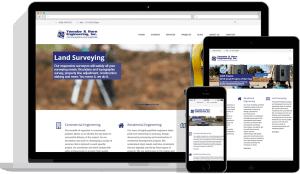 We pride ourselves in creating websites that are intuitive and easy to use. When a visitor arrives on your homepage you have less than a second to keep them from hitting the back button. Having this knowledge, we get out our quicker of best practices to engage users when they land on your homepage. We build websites with search engines in mind. We take care of the technicalities to make sure that your website hits the ground running when it’s released into the world. We setup your WordPress website with Google Analytics and Google Webmaster Tools. With these two tools, you’ll be able to monitor how many visitors arrive on your website, where they are coming from, their demographics, your most popular pages, keywords searched and much more. We optimize all of our websites for social media networks. When someone shares a link to your page or post, that link will be formatted to show an image, an excerpt, and the web address—making it all the easier in engaging people to read and share your content. We build our WordPress websites to stand up to hackers. If your website is attacked, your website can be gone in the blink of an eye. This is a major concern that most people don’t consider until it’s too late. 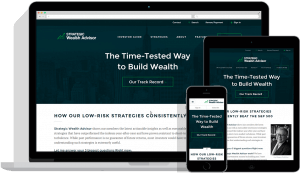 After all, if you’re going to invest in a website, you need to protect it. We also create daily or weekly offsite backups of your website to be on the safe side. 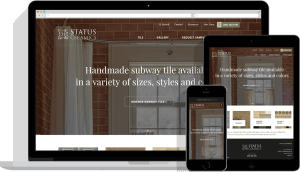 When we hand you the keys to your website, we want you to be comfortable managing it. Even though you won’t need to program/code, you still need to understand how to effectively manage your website. We create video tutorials that show you how to update your brand new WordPress website. Our customers love these tutorials. Not only are they able to refer to these videos for a refresher, they can also provide future employees access to them and they’re able to get up and running in no time. From the domain name to hosting, we handle every aspect of the project for you. You won’t be required to understand the website industry or be a programmer by night. You won’t have to contact three different companies for various parts of your website that you don’t even understand. We take care of everything. After all, that’s why you’re hiring us.